Here's a refreshing card to kick off the week! 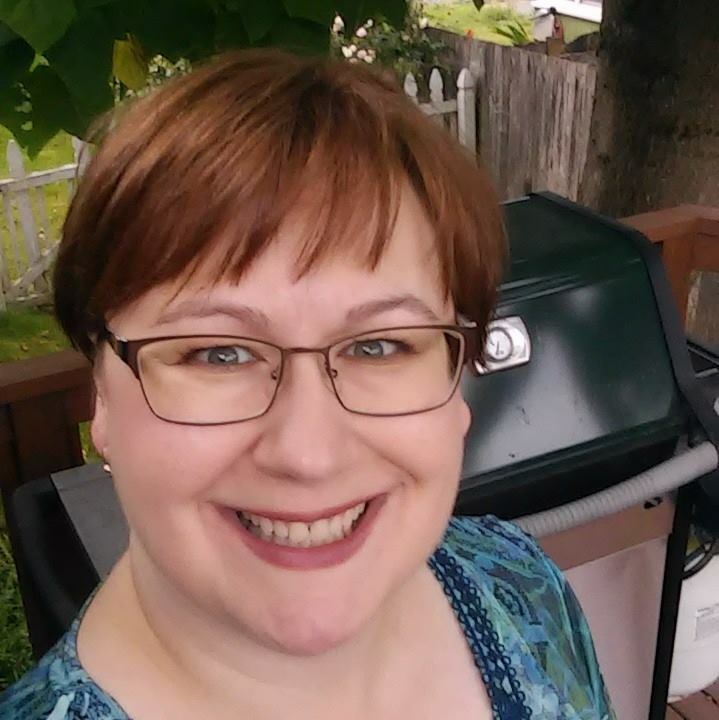 Each year this last week of May (yes, I know it's now July) is the Coffee Lover's Blog Hop! Here's the first one of my Coffee and or Tea themed projects. This mason jar is was only available in May 2018. Yep, I started this post when it was actually May. 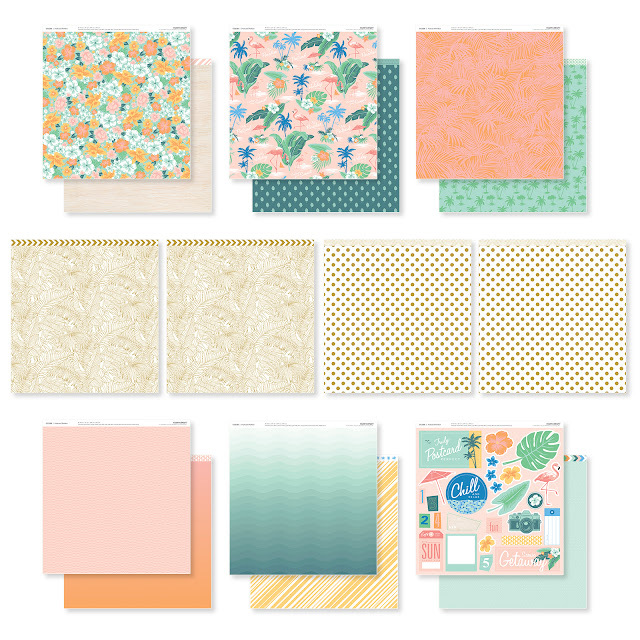 The REALLY good news is that the paper pack is still available in July 2018! It's called Postcard Perfect and you can find it here on my website. The middle row of papers are Vellum and embossed in white. But since you can't see white on white, they shaded it in. Here's another Postcard Perfect Card. Even a small strip of that beautiful tropical paper has a big impact! 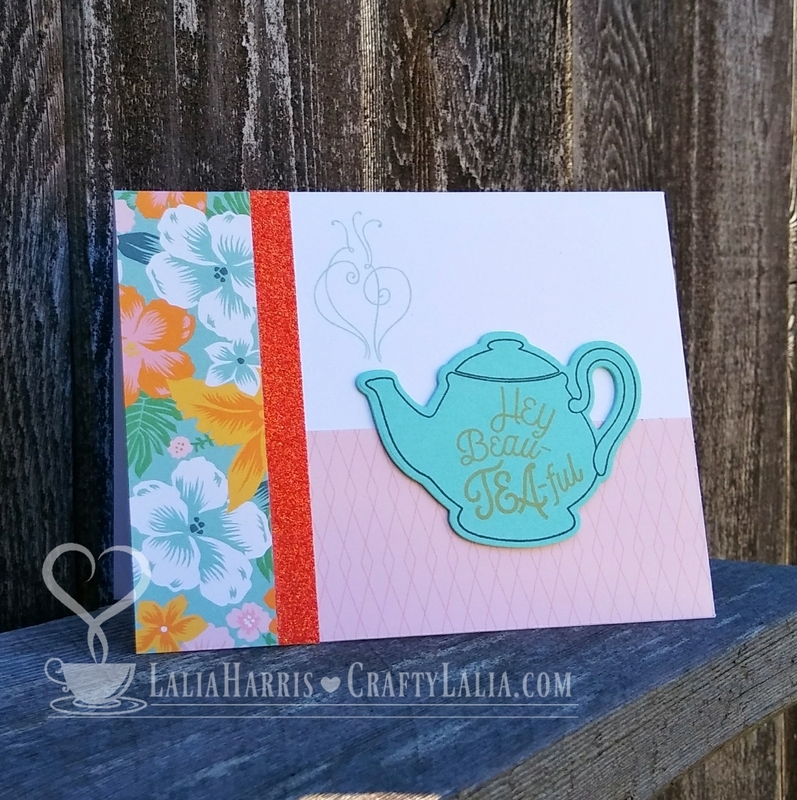 The stamp set used on this card is the Beautiful Friendship - Cardmaking Stamp with Thin Cuts bundle. It's about to sell out so if you love it, buy it NOW. This a bundle. If you order the dies, you'll always get the stamps.